MIT SDM Systems Thinking Webinar Series. Read & Watch. 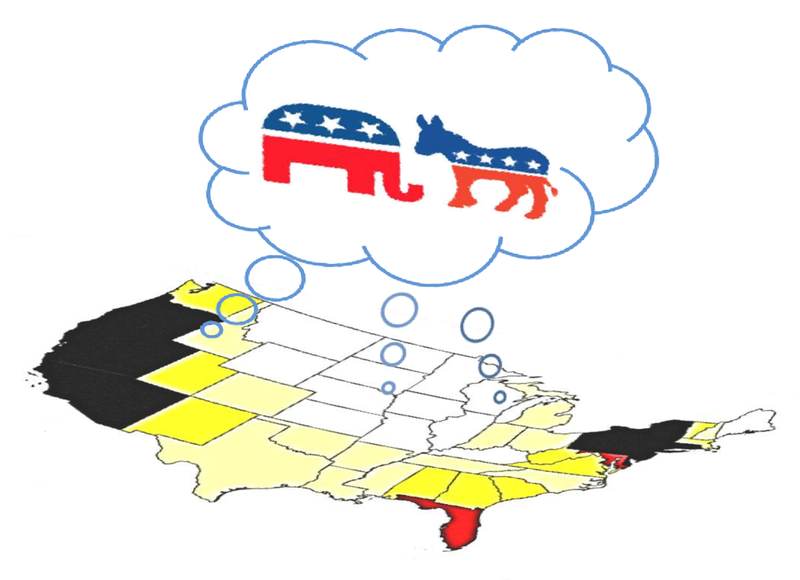 Press Release: Researcher predicts the behavior of civil unrest. Available Online. In the academic year 2012-13, I will be a Visiting Professor at the MIT Engineering Systems Division (ESD). If you are around, feel free to contact me to discuss collaboration at braha@mit.edu. Dan Braha has helped launch the first Dutch Winter Complexity School sponsored by the Netherlands Organization for Scientific Research (NWO). 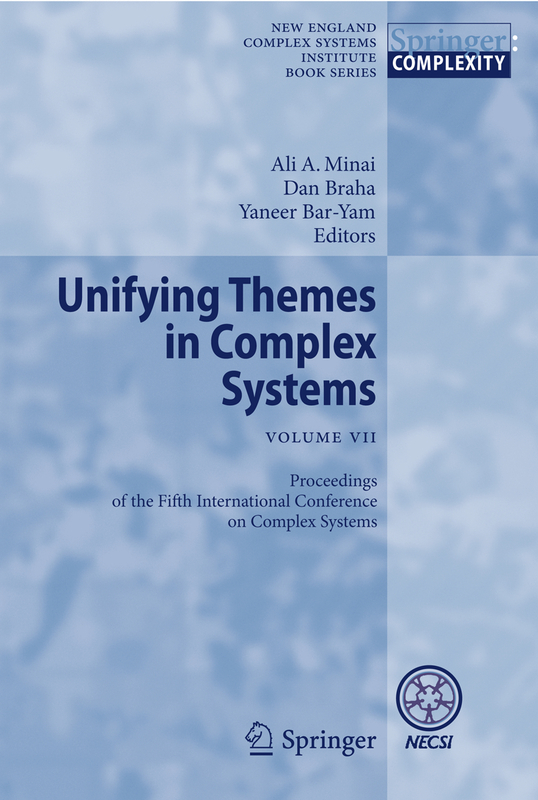 Professor Dan Braha has advanced the area of complex systems by introducing novel methodologies for understanding the functionality, dynamics, robustness, fragility, and control of large-scale spatio-temporal engineering, social, economic, financial, political, and organizational systems. These systems—like power grids, large-scale projects, financial systems, or societal systems—are so ubiquitous in our daily lives that we usually take them for granted, only noticing them when they break down. He is interested in questions such as: How do such amazing technologies, infrastructures, and organizations come to be what they are? How are these systems designed? How do distributed networks work, and why does information in social networks diffuse in a very fast and effective way? How are they made to be robust and respond rapidly to errors? To address these questions, he explores the interplay between biological, physical, and large-scale human-made systems by creating data-driven theoretical and computational models using the tools of statistical physics, sociology, operations research, and computer science. He made fundamental contributions to the study of complex systems, some of which have been introduced using the language of engineering (later observed in other fields). These include an early paper on Interdependent Networks and their Control (also known as Interdependent Design Matrices in engineering lingo), and the first paper on Temporal and Time-Dependent Complex Networks. Other contributions include significant advances to the area of social physics (or sociophysics), in particular the understanding of contagion and social influence in human societies. These include the development of novel theoretical and large-scale big data analysis and their applications to real-world problems, including socioeconomics and economic geography, financial systems, civil unrest, and political science. In the field of engineering, he is known for his work in the area of complex engineered and sociotechnical systems. 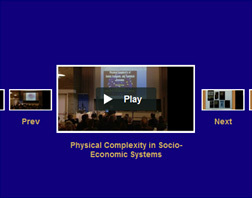 In particular, he has advanced the area of engineering design and complex design networks by introducing methodologies for understanding and improving the design, implementation, and dynamics of complex engineered systems as well as exploring the interplay between natural and large-scale human-made systems. 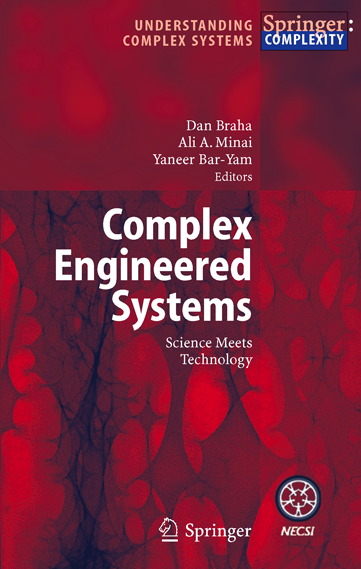 This research mainly focuses on understanding the functionality, dynamics, robustness, fragility, and control of large-scale engineering networks, including measuring their design complexity (structural, functional, and dynamic), and their associated information bottlenecks. 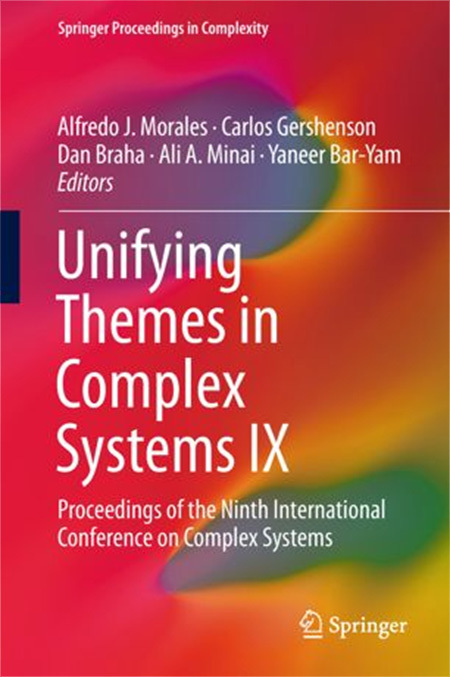 A major theme underlying this research is the description and analysis of complex engineered systems as complex networks. 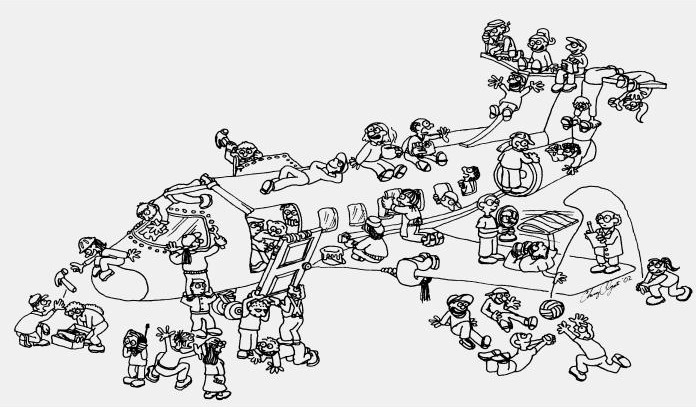 For example, engineering tasks, people, and technical decisions are the nodes. Links quantify the information transfer between the various nodes. 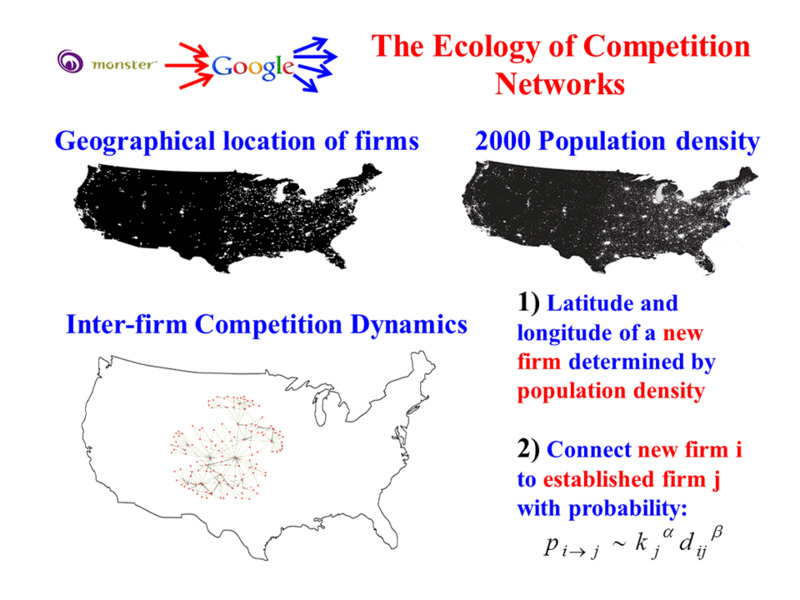 The similarity and differences between engineering networks and other networks (e.g. Internet, metabolic, and regulatory networks) are of great interest. One advantage of such an approach is to put natural and engineering systems within the same discipline, whereby the study of natural complex systems leads to better methods for complex engineering systems, while experience with building, controlling, and manipulating engineering systems enhances understanding of how natural complex systems function. For example, the recognition of the ubiquity of robustness in biological and physical systems leads to a range of meanings for engineering system robustness, with the aim of developing a more integrated and systematic management of dynamic robustness, control, and flexibility throughout the creation and realization of human-made systems. Dr. Braha’s work and perspective on complex systems has frequently been featured in national and international media outlets including: Science Magazine, The Economist, WIRED, Le Monde, The Huffington Post, New Scientist, The New Republic, Nova, The Sydney Morning Herald, and The Age. He serves, among many others, as Editor of the Complexity Series at Springer, Academic Editor for PLOS ONE, Area Editor of Systems for Research in Engineering Design, and Program Chair of the International Conference on Complex Systems (ICCS) for the past 20 years.